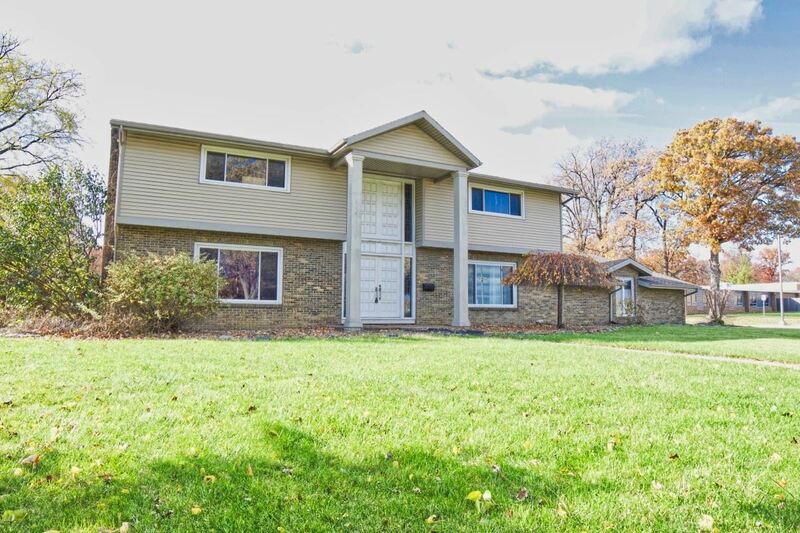 Wow, come see this large two story on a basement nestled in North East Fort Wayne. As you walk into this large 4 bedroom, the foyer will have you in awe with a two tier staircase and access to different areas of the house. A family room with large window is great for entertaining or putting in your home office. A formal dining room, family room, eat in kitchen, and huge backroom are complemented by two half baths, laundry room, and storage. Upstairs are 4 over sized bedrooms, including a master bedroom with on suite. The full basement has two large finished living spaces and a full bathroom! Three sump pumps and a battery backup ensure the basement is dry! A 10 year old roof, newer furnace, water heater, windows, refrigerator, and stove ensure that little needs done for the new owners! Proximity to schools and shopping makes this a true value!